Technology is an integral part of business success. Every department from HR to Finances will benefit from the correct use of technology – it helps departments be more productive and cost-effective. In today’s world of technology, the go-to technology is cloud computing. For the HR department, cloud computing can provide improvements that ripple across the business. In the latest Global HR Technology Survey by PwC, businesses showed their commitment to implement cloud technologies across the HR department. Overall, 73% of businesses had migrated their HR processes to the cloud in 2017. This number is going to continue its upward projector, as one-third of businesses haven’t yet moved on to the cloud are planning to do so within one to two years. But what is the secret of cloud technology when it comes to the HR processes? 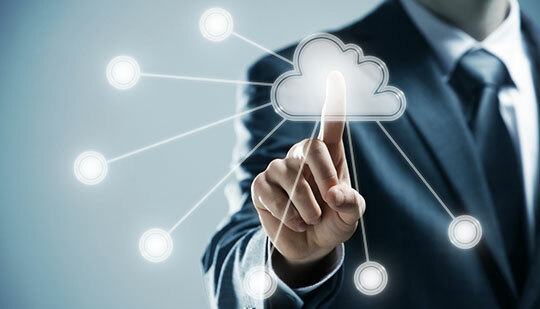 There are four main reasons cloud computing is able to benefit the HR department. 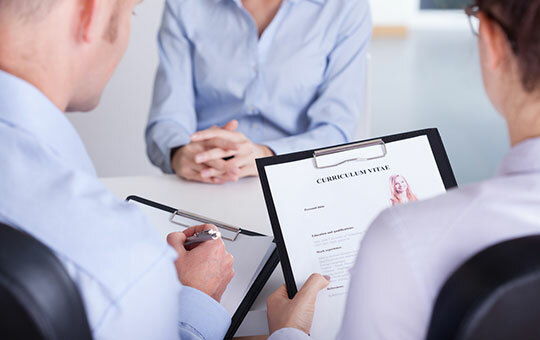 The most obvious function of an HR department is to recruit new talent. This data-heavy process has been eased by the technology. 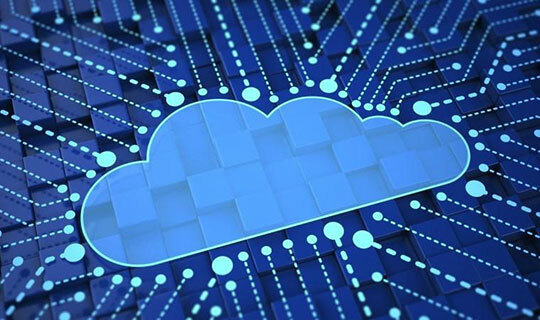 Cloud computing is simply enhancing this collection and use of data. 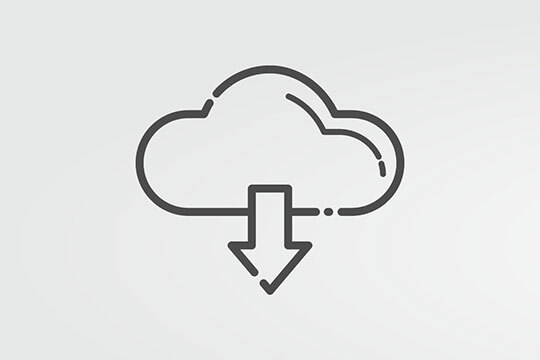 Because the cloud software allows the data collection and analysis in the cloud, instead of individual devices, the information is never out-of-sync. Recruitment data remains updated. Recruitment software, in general, has improved. Cloud software solutions on the field tend to focus nowadays on high-quality data analysis. Data analytics in the cloud can better predict talent retention, for example. This is because they can gather data not just during the application process, but also from previous applications and periods of employment. Recommended for you: The Ways Cloud Computing Increases Productivity in the Office. 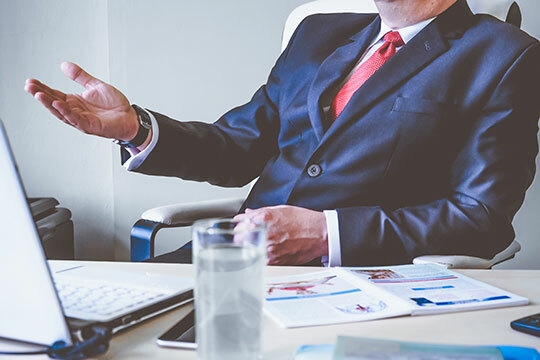 One of the unique features of cloud HR software has been its introduction of stronger accountability and transparency systems. The wider access has opened HR technologies to employees, not just employers. Employees can access their own information, such as payroll and healthcare, being more on top of what is happening. This creates more transparency and helps strengthen communication between the two players. It’s an essential part of building the business’ brand as an honest employer – one the talent will want to go to. One of the major headaches of modern businesses is data security. Technology has added this new layer of security to business management. Businesses have been concerned about cloud computing, especially, because of the security implications. For many, the thought of having all the data off-premise sounds less rather than more secure. Cloud software is, therefore, becoming a more secure way of processing HR data. The problem is that the bad reputation is hard to shake and many businesses lack the knowledge to vet the security procedures of software providers. However, most new, competitive cloud vendors are experts in security and the virtual security systems in place can help improve the company’s own systems as a result. You may also like: How Cloud Computing is Improving the Healthcare Industry. Cloud-based software’s biggest benefit to any department, but especially to HR, is the flexibility it provides. Businesses can enjoy a more agile process with cloud-based solutions because scaling up or down is so much smoother. HR software in the cloud responds to the changing needs – it allows access to different locations, it’s responsive to HR needs, and it can be expanded in a matter of minutes. Cloud technology is beneficial for HR departments in many ways. The technology is constantly improving – meaning the above and other benefits will continue to be enhanced and improved. This only means good for the department and talent acquisition. 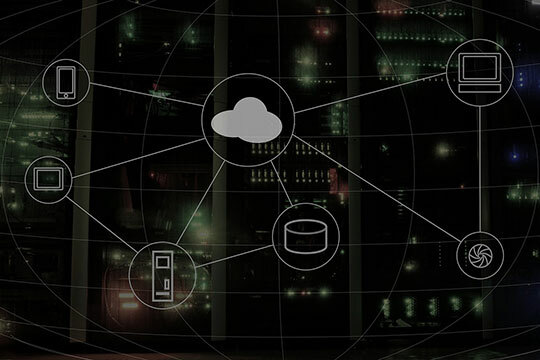 In a world where finding the right talent can be a matter of survival for businesses, most companies will benefit from introducing proper cloud mechanics to their operations.